A ten point haul from midfielder Donal Hannon helped Newmarket to a 2-13 to 2-11 victory over Kilbrin. 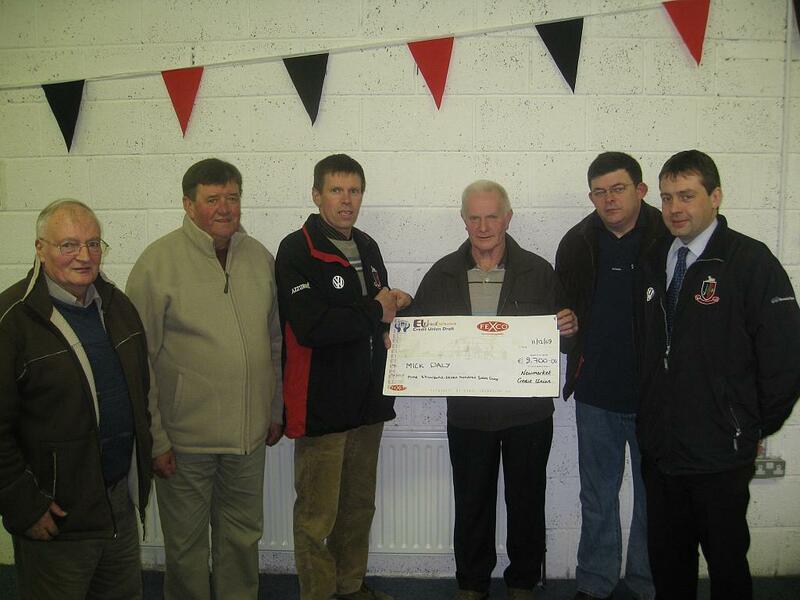 The game was played on September 2nd in Tullylease. Newmarket defeated Kilbrin in the Duhallow JAHL Semi Final with the scoreboard showing, Newmarket 1-19 vs. Kilbrin 3-10. The game was played June 8th in Meelin. 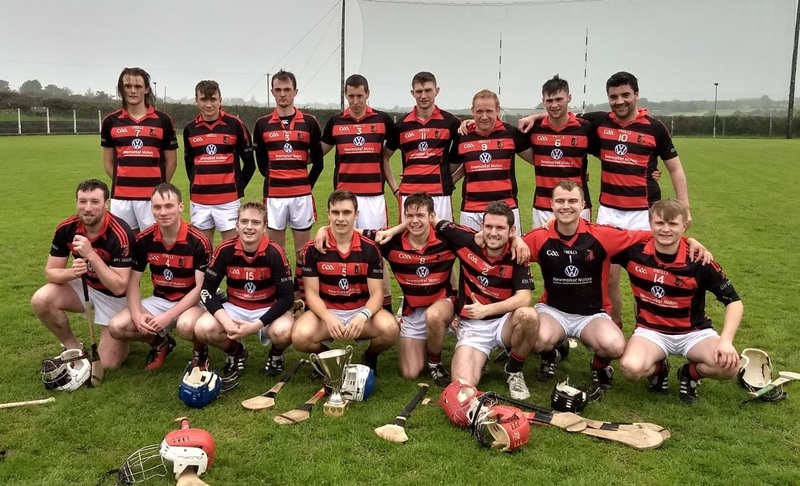 Newmarket began their 2018 Duhallow JAHL with a 3-12 to 2-13 win over Millstreet. The game was played March 26th in Newmarket. 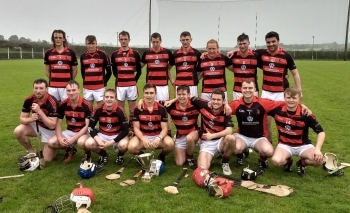 Newmarket progressed to the Duhallow Junior A league final with a comfortable win over Freemount. 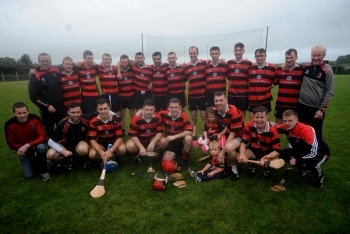 Newmarket lost to Kilbrin in the Duhallow Junior A Semi –Final which was played in Lismire. Newmarket topped the Duhallow Hurling League with a convincing win league rivals Banteer played in Banteer.